In order to better understand ocean currents, this lesson exposes your students to real-world uses of measurement, mapping exercises, and interpretation. For the seagoer who must adapt to the ever-changing conditions at sea, the lesson illustrates the importance of math in understanding dynamic physical phenomena. •Use ratios to determine the amount of line needed for fish traps and anchor lines. 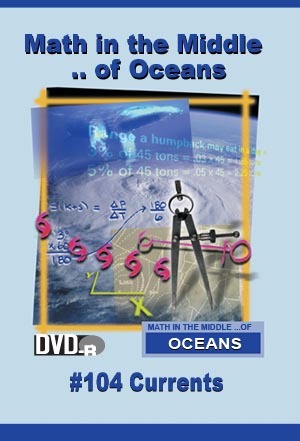 •Determine the probable location of the Gulf Stream using temperature measurements. •Estimate the length of line using a body measurement.